Rewards are nice, which is a big reason why rewards credit cards are so popular. However, being able to redeem those rewards easily is also a key to whether or not you'll use the card often--or often enough to make the rewards worthwhile. Now Wells Fargo has simplified the credit card rewards redemption process by allowing cardholders to redeem them at any of the bank's ATMs around the country. The offer extends to Wells Fargo customers who participate in the Wells Fargo Rewards Program through their credit cards. This would include holders of Wells Fargo's Propel World American Express Card, Propel 365 American Express Card, Visa Signature Card, Cash Back Visa Signature Card, Home Rebate Visa Signature Card, and Rewards Visa Card. 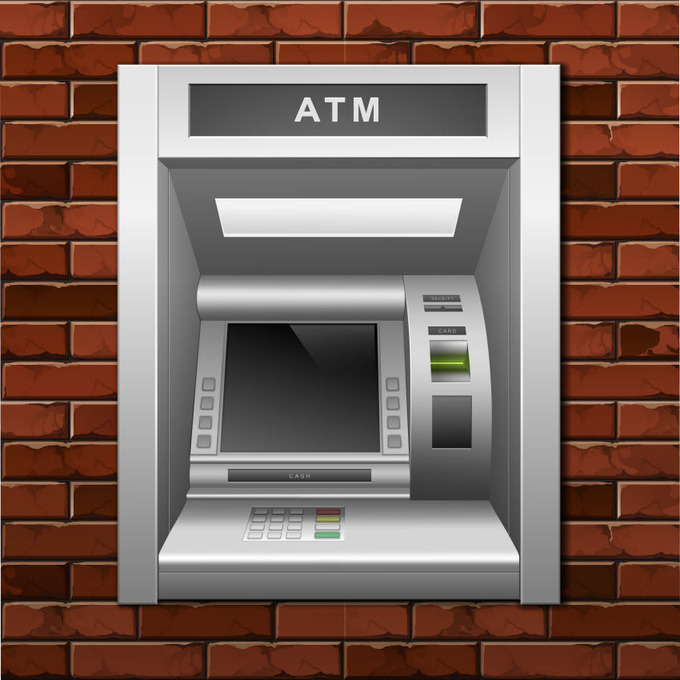 Cardholders will be able to use a Wells Fargo ATM to redeem rewards in three different ways. First, they can withdraw them as cash and put the reward right in their pocket. They can also deposit the reward amount into a qualifying Wells Fargo account, such as checking or savings accounts. The last option is to use the reward amount as a payment on certain Wells Fargo accounts, such as credit cards, mortgages, home equity loans and personal loans. The option will be available when the cardholder has accrued $20 in rewards, and they can do the redemptions in $20 increments. "Customers live their lives on-the-go and being able to conveniently and simply access their accounts and rewards when and how they want is important,” said Alicia Moore, head of Wells Fargo ATM Banking, in a statement. “We are always looking for ways to add innovative features and benefits to our ATM network, which gives customers access to their money and accounts 24 hours a day, 365 days a year. By providing customers the ability to redeem rewards for cash or account credit directly at the ATM, we’ve made it more convenient for them to feel truly rewarded for doing business with Wells Fargo." Like most rewards cards programs, Wells Fargo's run on the principle that when you use the card for purchases, you earn rewards. These typically are tracked in the form of points, and cardholders can redeem those points for a variety of rewards, including travel, gift cards, digital downloads, merchandise, charitable donations and cold hard cash. Cardholders can also earn additional rewards points if they shop through the bank's shopping portal, Earn More Mall. This site allows cardholders to earn more through online purchases with the site's shopping partners, as well as active offers that they can use in-store when they use their Wells Fargo card to purchase the item. Even though the bank offers different types and varying degrees of points awarded depending on the card you hold, all of the rewards are managed through one umbrella program, and when you first use a card that participates in the program, you automatically get a Rewards Program account as well. The Rewards Account information is kept with the card's general account information, so you can see it whenever you log into your account online. Wells Fargo has over 12,500 ATMs around the country, although if you're in Maine, New Hampshire, Vermont, Massachusetts, Rhode Island, West Virginia, Kentucky, Missouri, Louisiana, Oklahoma or Hawaii, you're out of luck, since the bank doesn't have any locations in these states. The bank also noted in its announcement of the ATM rewards redemption program that it plans to make more improvements to its rewards program and offer new features that will allow customers to work toward specific financial goals, utilize a social media aspect and give them more options for control and choice with their account.